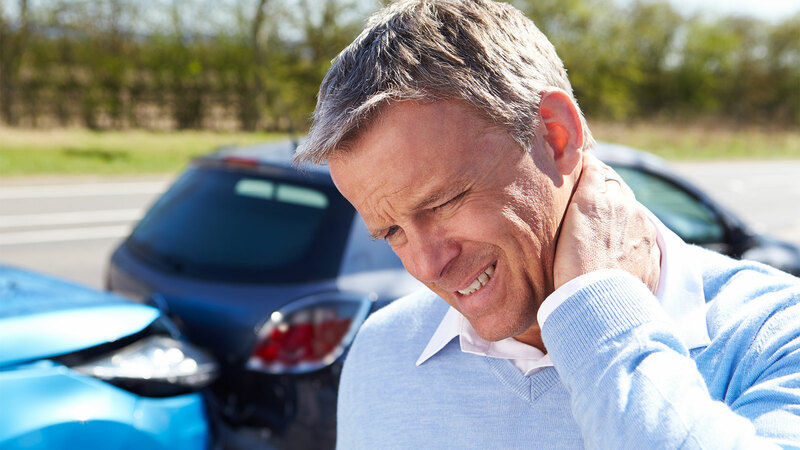 Whiplash injury symptoms may not surface right away, so it’s imperative patients seek immediate medical attention to have their physical health evaluated. Prolonging treatment could result in long-term damage, like chronic pain, reduced mobility, or post-traumatic stress disorder. Fortunately, the team at Emery Physical Therapy is here to ensure you experience a complete recovery after your car accident. While moving around may sound like the last thing you need to do after a car accident, being physically active can actually help reduce pain and help you recover from your injuries much quicker than bed rest. Movement pumps oxygenated blood and other nutrients to the injury site, which helps the body heal itself. At Emery Physical Therapy, our specialists create unique, individualized programs to help patient’s address pain points and poor body mechanics. Every exercise or stretch that’s performed has a specific purpose and a goal to improve mobility and function. As the patient regains more and more function, he or she is that much closer to a balanced and complete recovery. Don’t delay any longer! If you’re experiencing pain from a new or old car accident injury, call Emery Physical Therapy today to schedule your appointment. Or, visit the “Request and Appt.” tab on the website! We look forward to meeting you and helping you on your road to recovery. What kinds of auto and personal injuries do physical therapists treat? It’s something that anyone who’s ever fallen or been in a motor vehicle accident knows all too well: That life-saving trip to the emergency room is often only the first step in the long road to recovery. Injuries from falls and car accidents can impact your life for months or years after the initial incidents. Among the injuries for which patients often seek physical therapy are fractures, whiplash, knee damage, torn rotator cuffs, crushed hands, cracked ribs and damaged lungs — as well as traumatic brain injury, nervous system disorders, stress disorder and nonspecific pain. One such sub-specialty is called cardiovascular therapy, but for accident victims, it is often related more to the pulmonary system than the heart. Bruised and cracked ribs can interfere with lung capacity, so improving breathing function is essential. Of course, orthopedic damage to the neck, back, knees and shoulders is also helped by traditional orthopedic physical therapy. PT for these injuries typically includes specialized exercises and gentle, targeted soft tissue mobilizaiton and specific use of modalities. Finally, any insurance or legal claims you may be seeking will need proper documentation in order to prove the duration needed for medical and physical therapy treatment. Our team of dedicated professionals can help you with all of these issues, by working with you to determine the scope of physical therapy care that you need, as well as providing any needed professional documentation. Call us today for an appointment, so that you can begin recovery from your injury or motor vehicle accident as soon as possible.